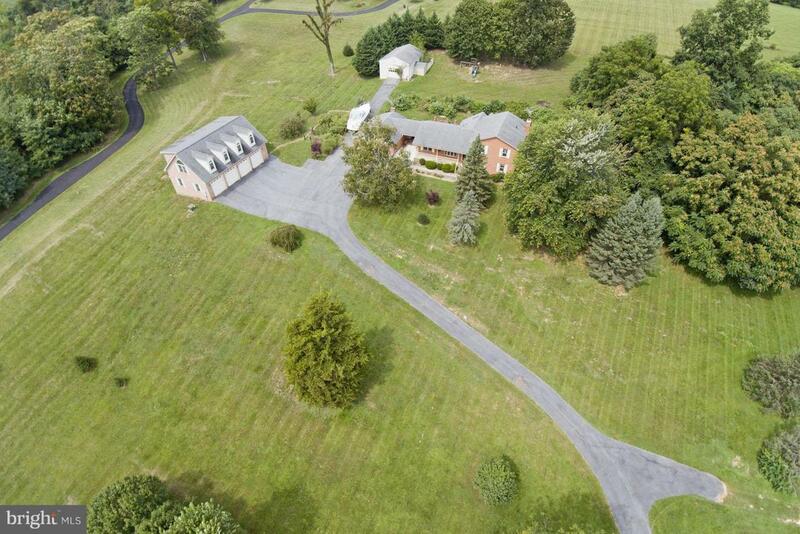 Bring Offers - Potential for home business on 5.55 acres w/numerous amenities. 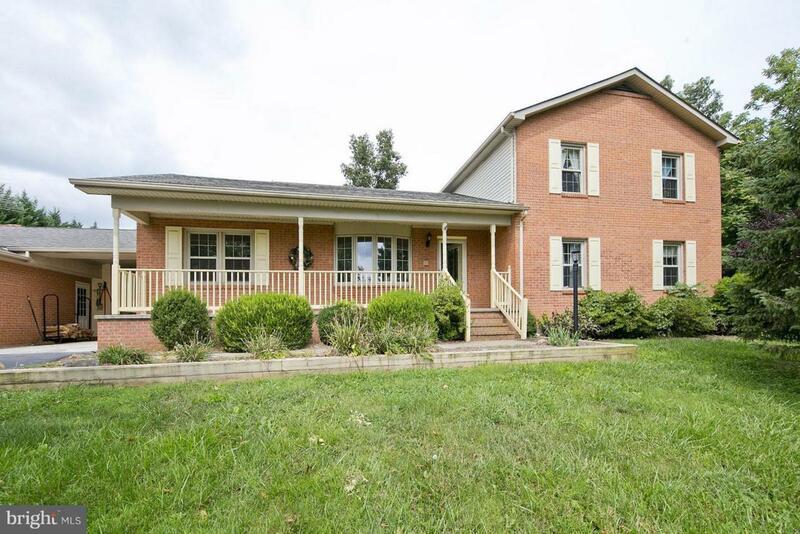 House features: 4 BR's, 2.5 baths, sunroom off kitchen and large patio for entertaining. A breezeway from the house to Rec Room include: bath, wet bar and wood stove (Needs TLC). 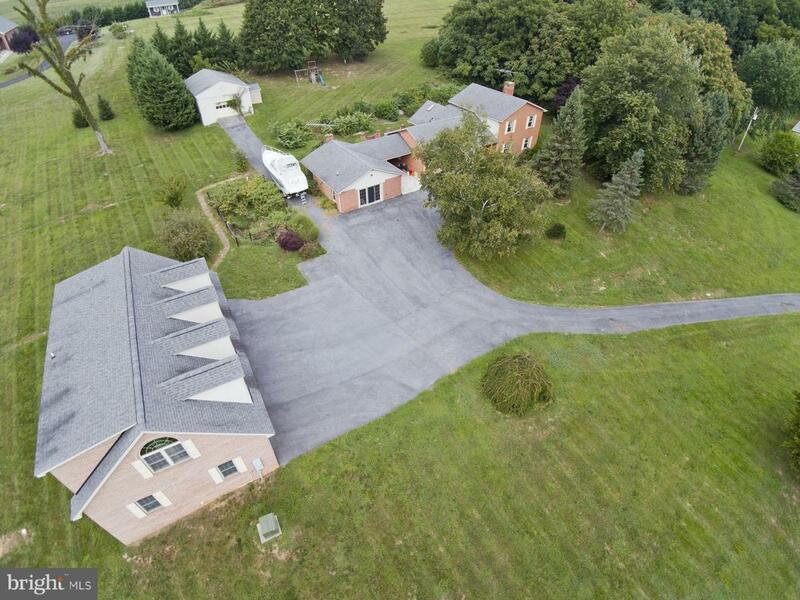 Detached 4 car garage with finished apartment on a separate drainfield. 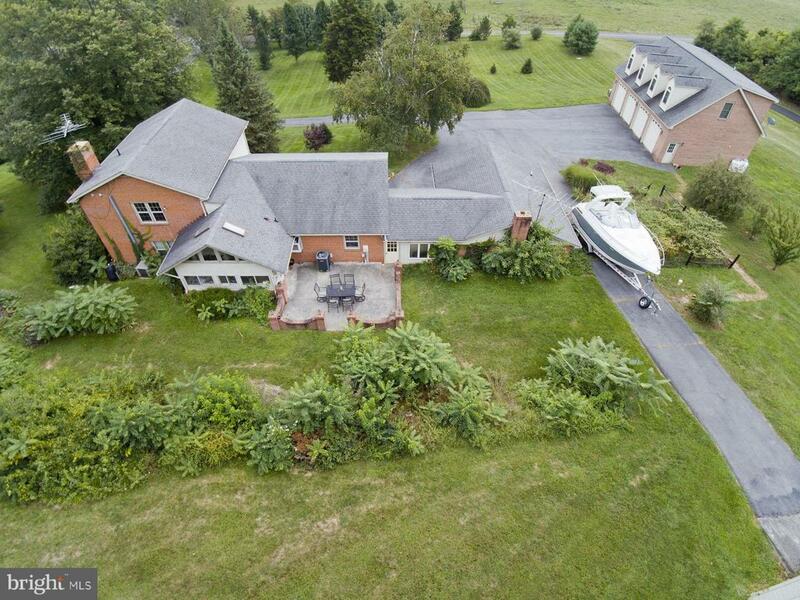 Plus: Oversized detached shed.